Professional & experienced roofing services for domestic & commercial properties. 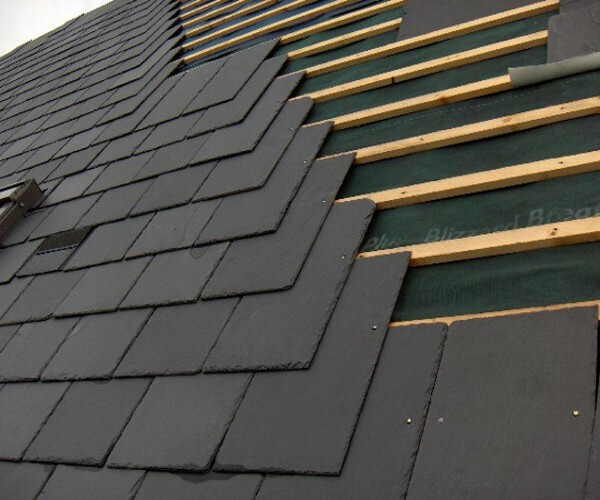 Professional craftsmanship for your roof. Built Up Felt, Rubberbond EPDM & Fibreglass. We always take pride in our work. Ensuring that your roofline remains healthy. 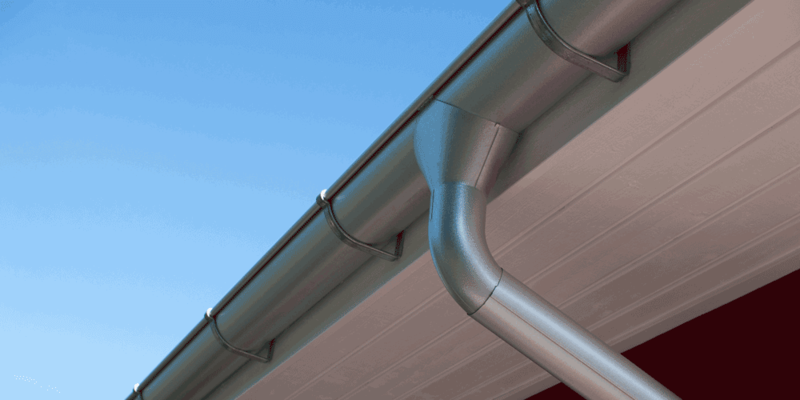 Guttering & down pipe specialists. 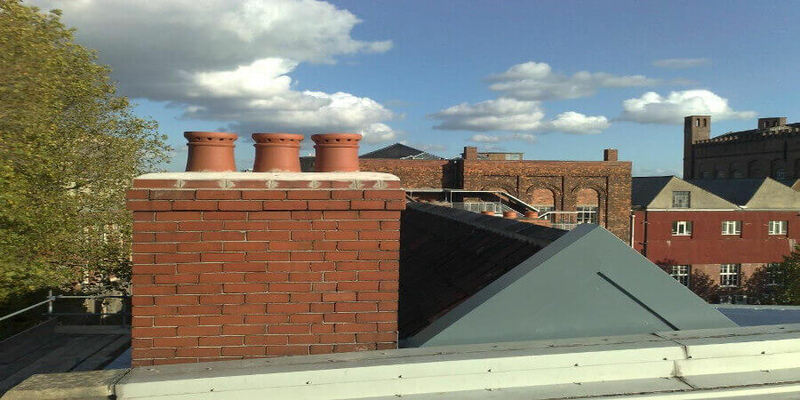 Providing our customers with chimney stack work pointing & lowering. Repairing damaged Lead work by our skilled experts. 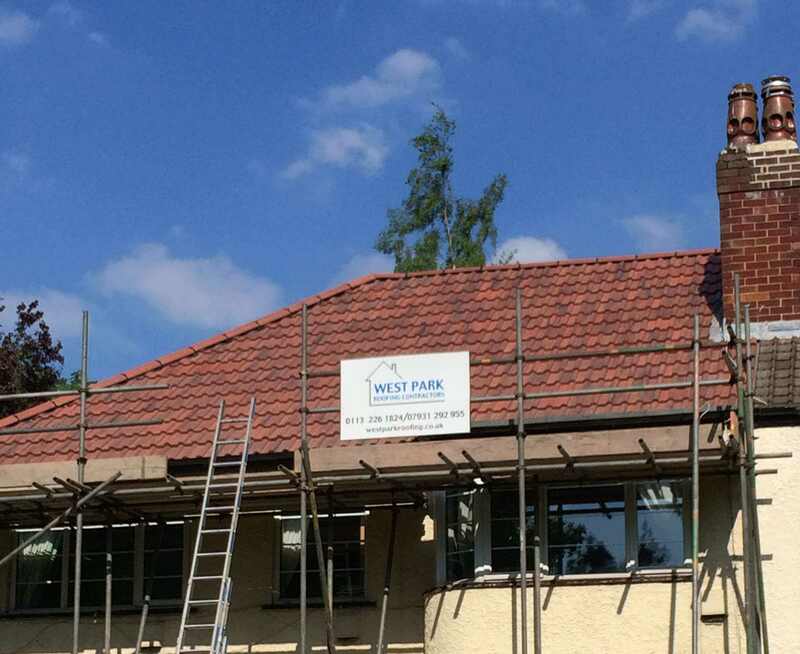 At West Park Roofing we offer a personal service that guarantees results quickly and efficiently. 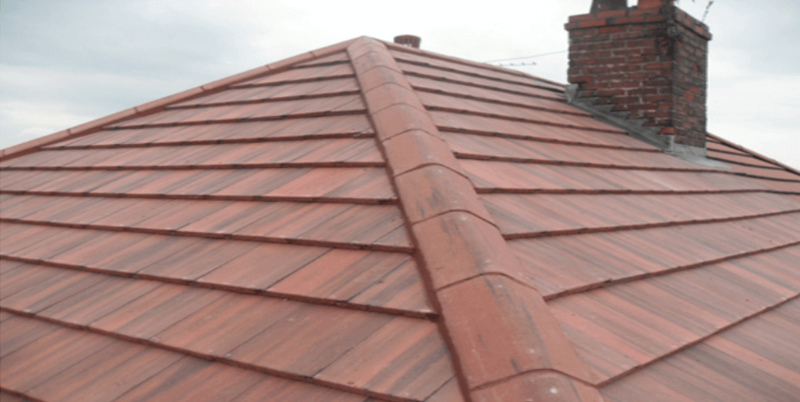 We specialise in all aspects of roofing. This ranges from various types of re-roofing on both domestic and commercial properties, and covers everything from general roof repairs, restorations, and even total replacement and re-roofing. 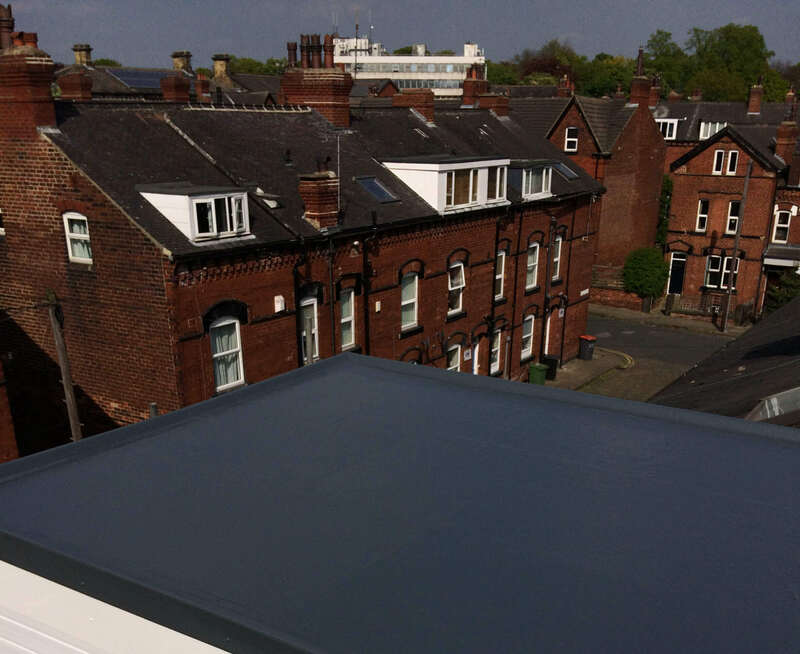 Based in Leeds, we are a local roofing contractor that serves Leeds, West Yorkshire and surrounding areas. No job is ever deemed too small or large, and therefore, are willing to take on any project. If you’re in need of some new guttering, or maybe even a total roof overhaul, we are always willing to help. If there is a problem with your roof it’s best not to leave it as it will get much worse as time goes on. A leaking roof can potentially cause some costly internal damage to your home. Contact us today to renovate and rejuvenate your home before it’s too late. Do you require emergency services?